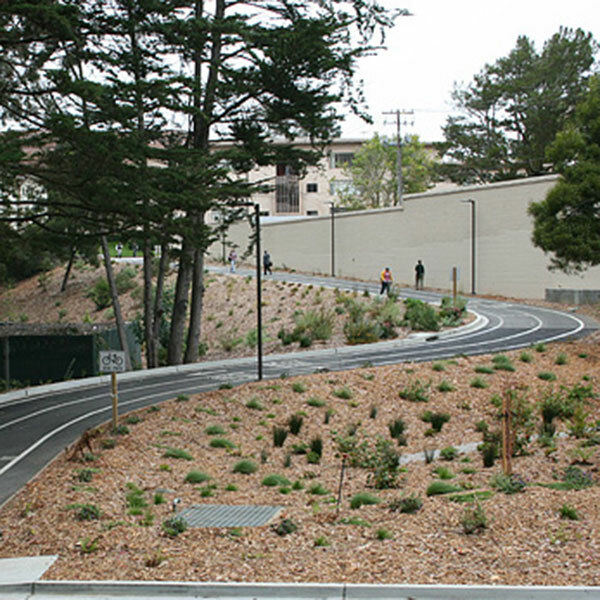 McHale Engineering worked with landscape architects to create a new bike trail and retaining wall on the campus of SFSU. 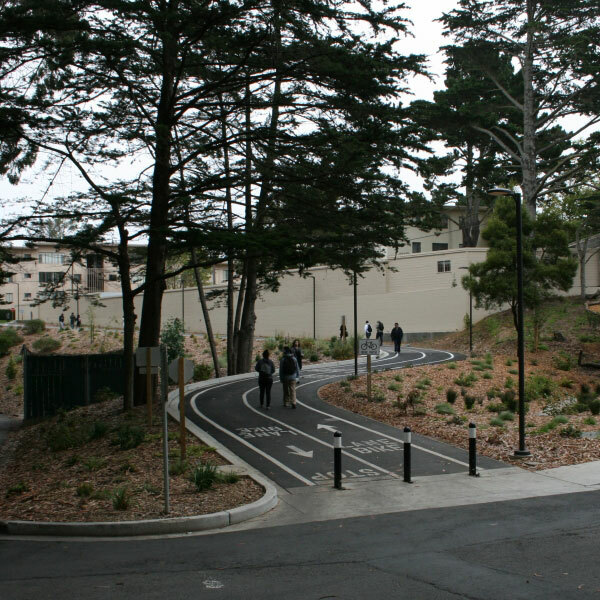 The path connects to the city bike routes and provides a safer route to campus for bicyclists, as well as pedestrians. 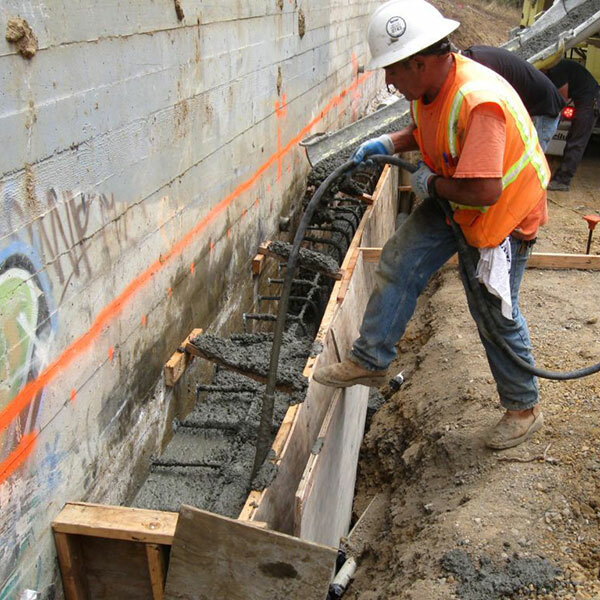 The lighting, plantings, and grading were designed to create minimal environmental impacts and use electrical and water resources wisely, while encouraging bike and pedestrian travel instead of driving.